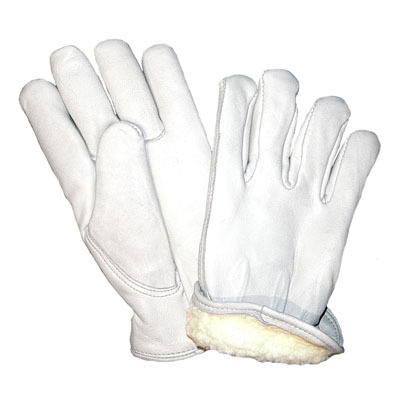 Hand Protection Products :: Leather Work & Drivers Gloves :: Grain Leather Pile Lined Drivers Gloves/Sold by the dozen. 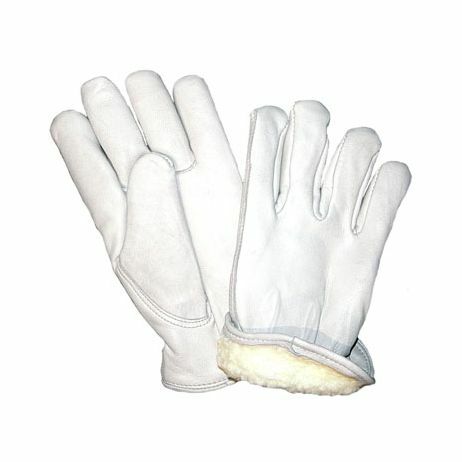 Grain Leather Pile Lined Drivers Gloves Comfortable, rugged grain leather, wing thumb, elastic back and leather palm strap for added durability. Pile lining keeps out the cold. Sold per dozen.